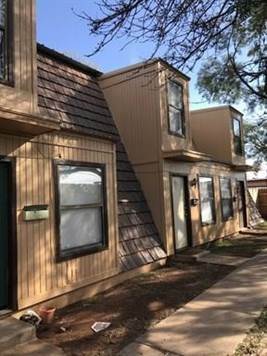 Triwest, Realtors "A Christian Real Estate Company"
Adorable and affordable 2 bedroom town home! Spacious living room with a down stairs bathroom and 2 bedrooms and bathroom upstairs. This is a must see!